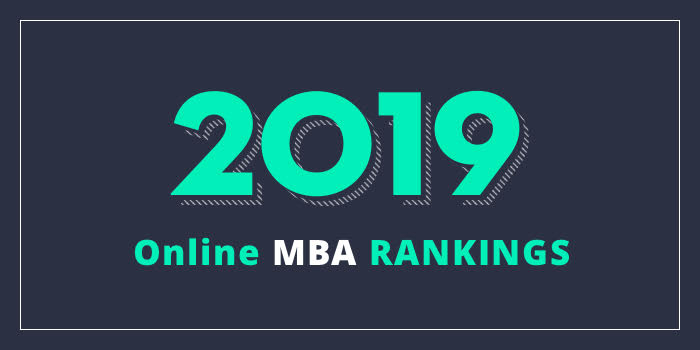 Our 2019 list of the Top 10 Online MBA Programs in the Southwest. We define the Southwest as Texas, Oklahoma, Arizona, New Mexico, Colorado, Utah, and Nevada. For an explanation of our ranking criteria, click here. Arizona State University’s W.P. Carey School of Business offers a flexible online MBA that includes just one meeting at the beginning of the program. This mandatory orientation session allows students to meet W.P. Carey faculty, staff, students, and teammates. After orientation, coursework for the 36 credit hour program may be completed entirely online. University of Arizona’s W.P. Carey School of Business offers a 100% online MBA that may be completed in as few as 14 months. With six starts per year (every eight weeks), the program requires 14 core two-unit courses and 17 units of electives for a total of 45 units to graduate. Six concentrations are available including Entrepreneurship, Health Care, Finance, Management and Organizations, Management Information Systems, and Marketing. Watson Graduate School of Management houses the Spears School of Business at Oklahoma State University (OSU), which offers two MBA programs. Options include a 42 credit hour part-time MBA, and a 43 credit hour full-time MBA. Concentrations for both programs include Business Sustainability, Data Science, Energy Business, Entrepreneurship, Global Marketing, Human Resource Management, Information Assurance, Marketing Analytics, and Non-Profit Management.